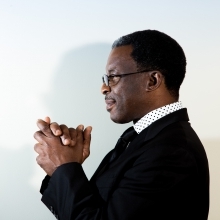 With great spirit and animation he travels the African diaspora from Congo Square to his Lower Ninth Ward neighborhood, to New York and beyond. 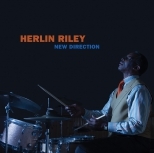 Riley celebrates his strikingly good album New Direction with the guys who joined him in its making – pianist Emmet Cohen, bassist Russell Hall, trumpeter Bruce Harris and saxophonist Godwin Louis. You want the best, you got the best.